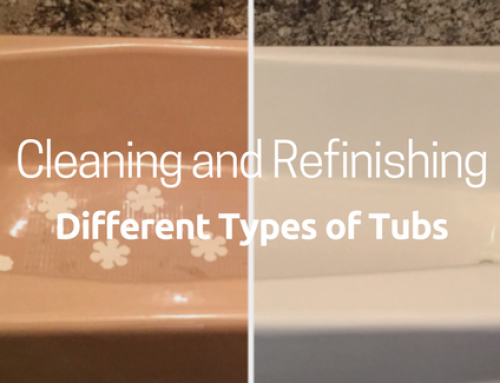 Basic colors for refinishing of bathtubs, showers, and sinks are shown above. 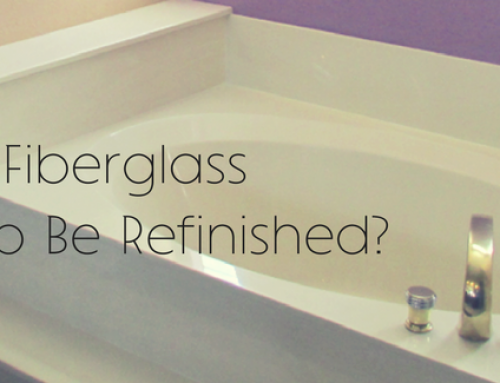 Todd’s Porcelain & Fiberglass Repair has refinished over 115,000 tubs since 1978 throughout Maricopa County, Arizona. 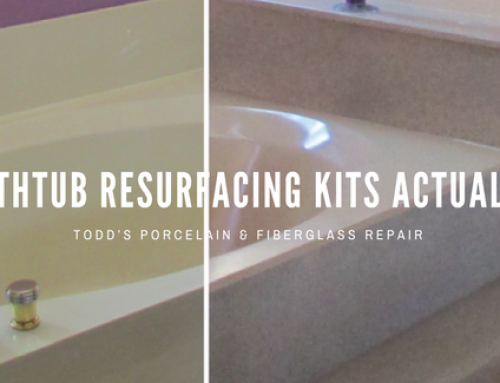 Todd’s skilled technicians can match your tub to your existing countertop or sink. 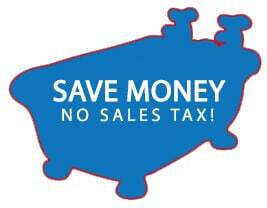 Special order colors are also available at an additional cost and require approximately ten days to receive. 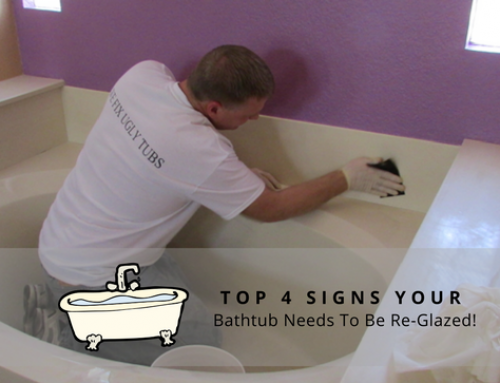 For more information, visit www.ToddsBathtubs.com or call 480 835 7070. 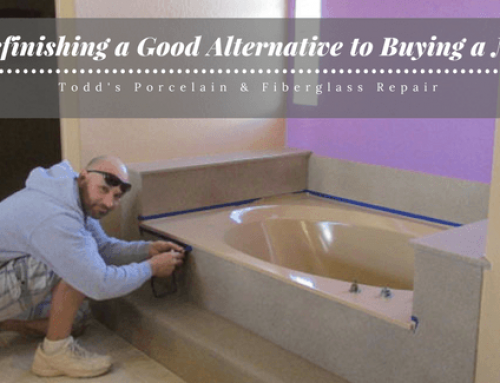 Note: Todd’s is not responsible for colors viewed on the internet, which may not be accurately represented.